A2. 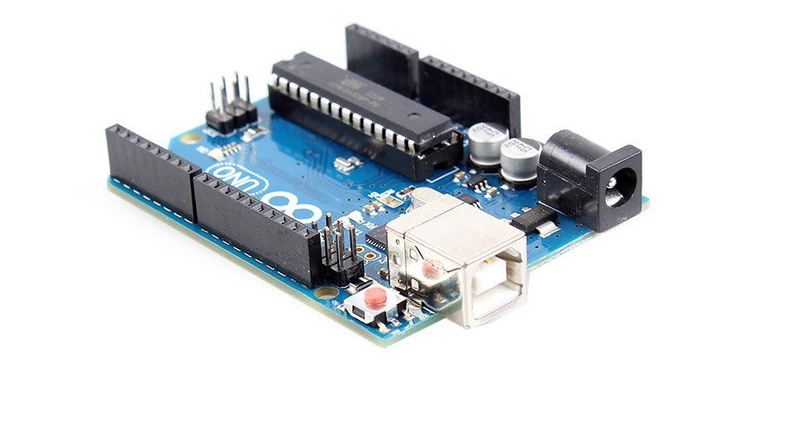 Yes, they really are completely compatible with "normal" Arduino's. Build quality looks the same and everything (studio, library, tools, etc) just works. Just read the reviews here, here, here, and here. Q3. 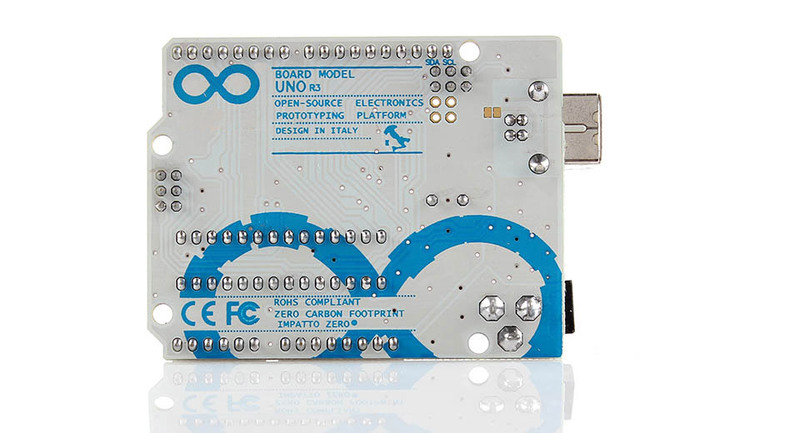 Are these actually original Arduino's, then? A3. We can only officially answer we don't know. A4. 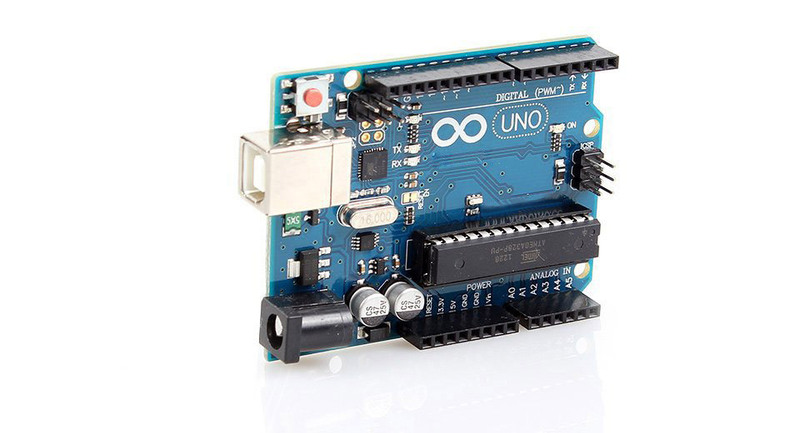 If still in doubt, please buy from Arduino's official dealer channels. Yes they are more expensive, but if you're still worried we'd rather not take your order. 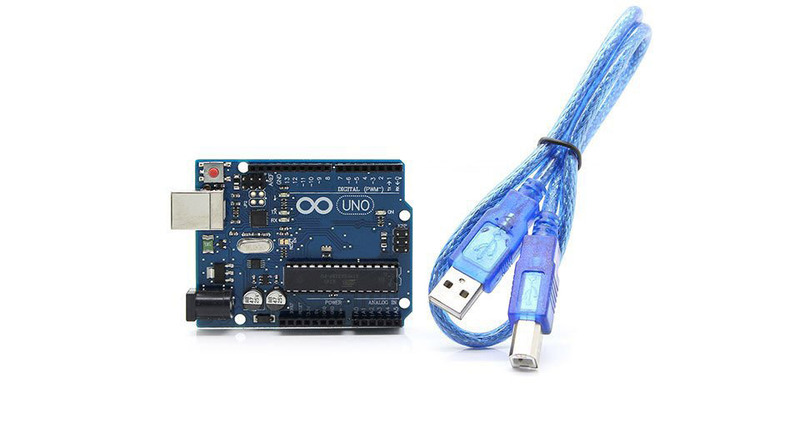 We use these internally ourselves for various electronic projects and find them to be 100% decent (again, check reviews). That said, we do not make these and we are providing all the information we know. Don't kill the messenger. This thing is now discontinued but from the day i bought it up to now i still use this with no problem. Woth the prise worth the wait. I've used this for an adult college project without problems. I have not come across any issues whatsoever. Appena arrivato ho caricato lo sketch di prova e tutto ha funzionato a meraviglia!! Consiglio l'acquisto!!! Is it back in stock? Is an enclosure available for this board?